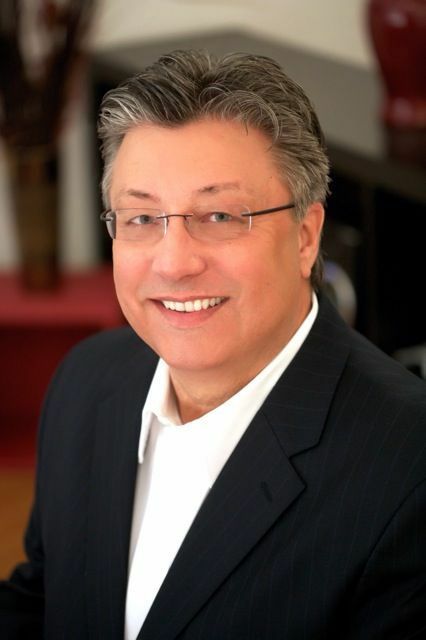 Gerry Nailon is an accomplished business executive with extensive experience in the US, Native American and International casino/gaming, hospitality & Tribal Government sectors. He is the Founder, President & Chief Executive Officer for the business start-up, PeopleChamps, a multi-faceted boutique consulting company. His education and work experiences provide the basis for his noted extraordinary insight into the intricate details & aspects of the high-paced gaming & hospitality business. Gerry is also a frequent Guest Speaker & the Gaming Guest Speaker Program Coordinator at the University of Massachusetts- Amherst’s prestigious Isenberg School of Business, Department of Hospitality & Tourism Management. – Alternate Delegate of the Border Coast Airport Authority. During his tenure with the tribe, increased EBITDA margins were maintained despite; the economic downturn, increased market competition & the after-effects of two natural disasters (tsunami’s). As celebrated by the independent external auditor in their annual report, “This consistent stabilization of EBITDA over the three year period ranked in the Top 5% for casino performance in the country”. Gerry proudly earned a BS in Hotel Administration from the preeminent program of its kind – the University of Nevada, Las Vegas William F. Harrah College of Hotel Administration. He performed his internship at the historic Caesar’s Palace Las Vegas. He also holds an AS degree in both Marketing & Casino Technology. Gerry continued his professional development by attending the renowned Institute for the Study of Gambling & Commercial Gaming at the University of Nevada, Reno.